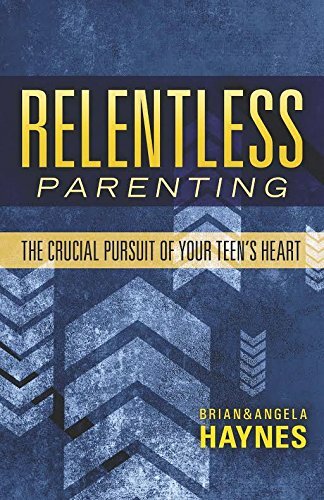 "... relentless parenting in the area of dating relationships is critical." Parents, get this book and put it into practice. Pastors, recommend this book to parents of teens. Be as relentless toward your teen as God is towards you.